Jim Pfaus researches the science of sexual desire and pleasure at Montreal’s Concordia University. 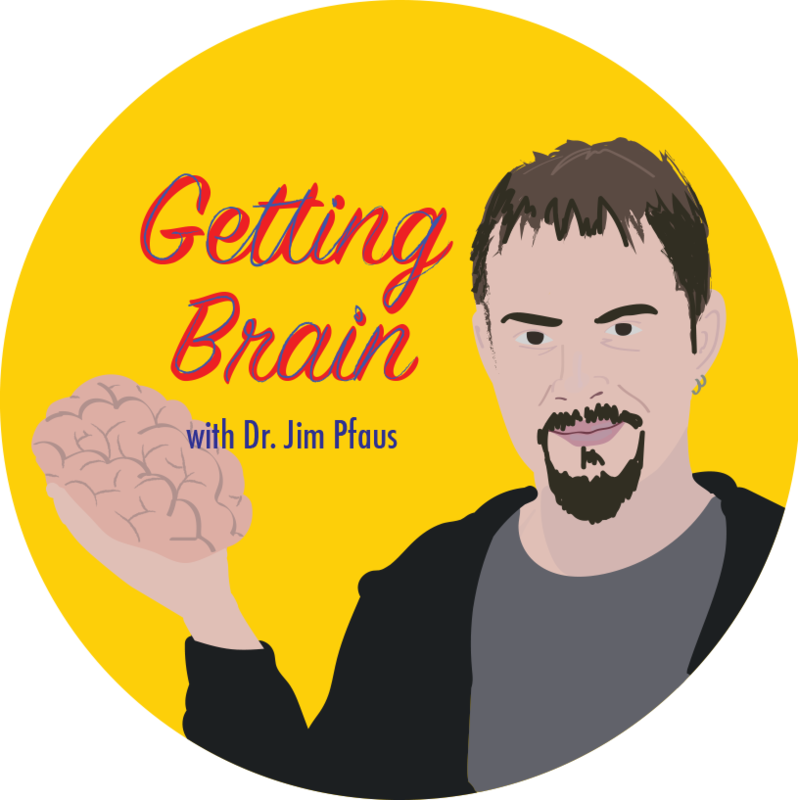 In Getting Brain, he distills his learnings into something we can all (hopefully!) understand. I am a professor of neuroscience and psychology at Concordia University in Montreal. I study the neurobiology of sexual behavior in rats and humans.